In recent years, there has been a lot of research into expanding one’s comfort zone and the benefits it can bring. 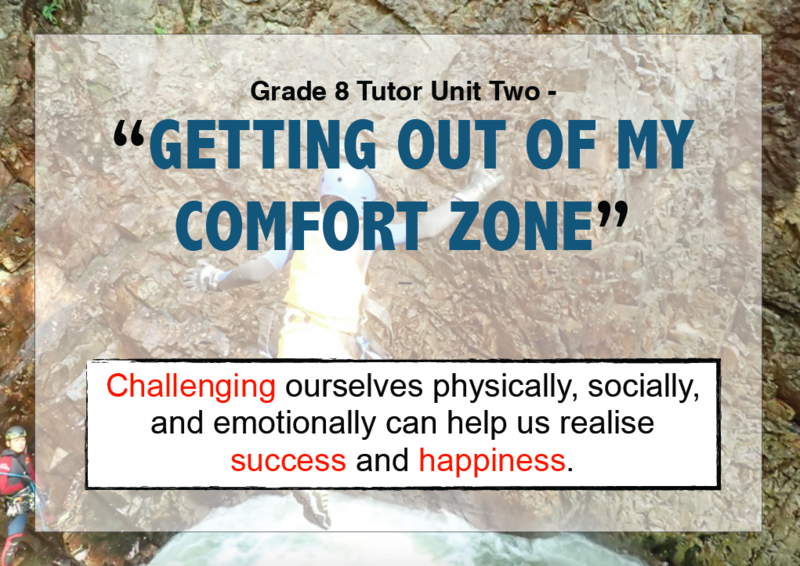 In this unit, we will look at the science behind challenging ourselves in unfamiliar and uncomfortable situations. We will apply our learning during our expedition to Minakami by working with peers and trying new activities that we may find intimidating. After we return from Minakami we will reflect on the experience and think about ways that we can apply these lessons to our everyday lives.